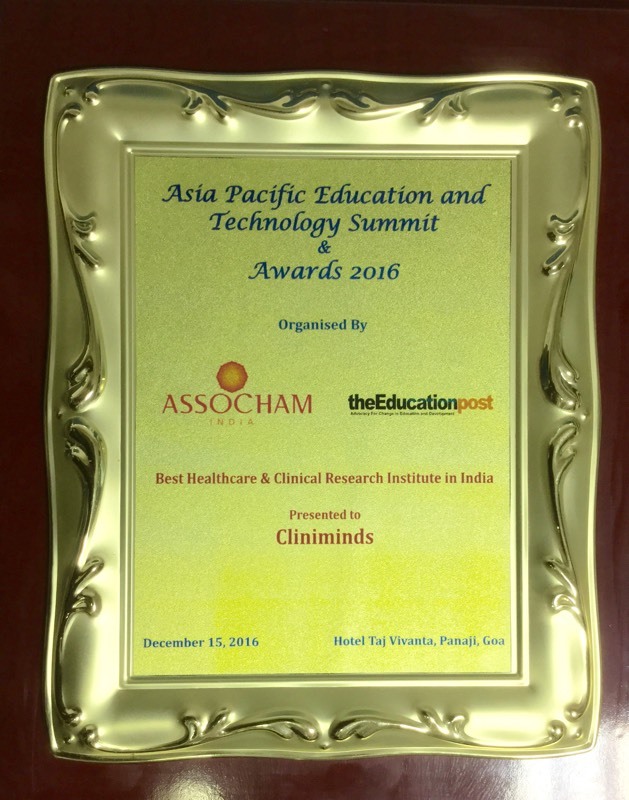 As you may be aware Cliniminds is India’s most prestigious training academy in the life sciences domain and is significantly contributing towards the capacity development and skills enhancement in this sector. 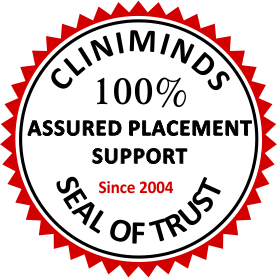 Established in 2004, Cliniminds today is one of largest institutions in the life sciences professional and skill development domain and offers high quality professional training programs in the field of Clinical Research, Pharmacovigilance, Clinical Data Management, SAS, Regulatory Affairs, Medical and Scientific Writing and many more programs. 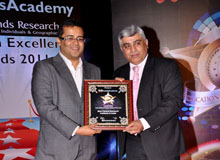 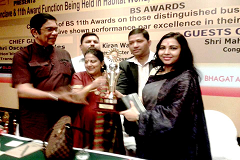 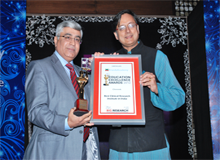 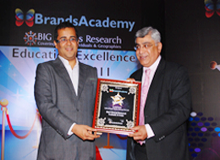 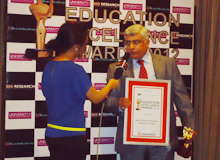 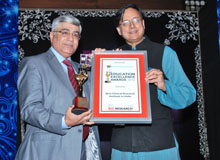 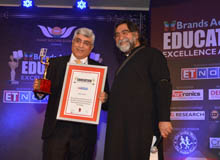 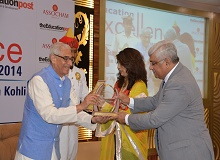 We have been awarded as the Best Clinical Research Institute of India in year 2011 and 2012 consecutively. 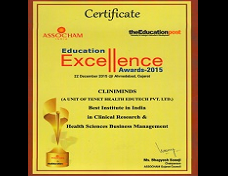 This is a small token of our commitment towards developing high quality workforce for the clinical research and life sciences industry. 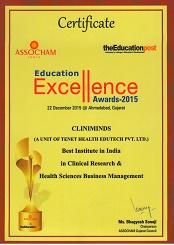 Cliniminds has strong national and international presence. 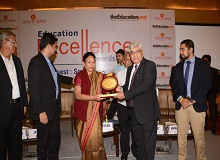 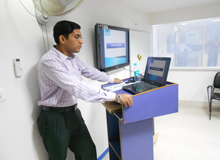 Training programs are offered through both classroom mode and through E-Learning platform. 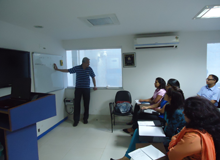 We also provide specialized corporate training programs to the leading Indian and multinational life sciences companies. 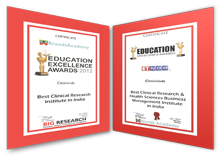 Our programs cover wide variety of clinical trials issues and pharmacovigilance topics, which are mentioned in the subsequent pages. 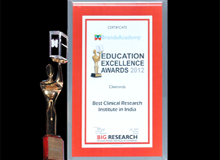 Our students are from different medical, pharmacy and science educational backgrounds, including post graduate students. 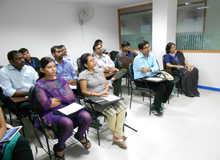 Apart from core domain training, students have also been trained on communication skills, organizational conduct and ethics, presentation skills and other soft and human skills. 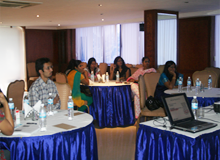 We would like to explore the possibility of entry level job opportunities for these professionals in your esteemed organization. 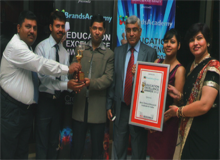 We are fully confident that our student will be able to undertake and fulfill their job assignments to the best satisfaction of your organization’s culture and values. 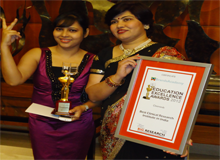 We would be happy to send you the profiles of the students as per your needs. 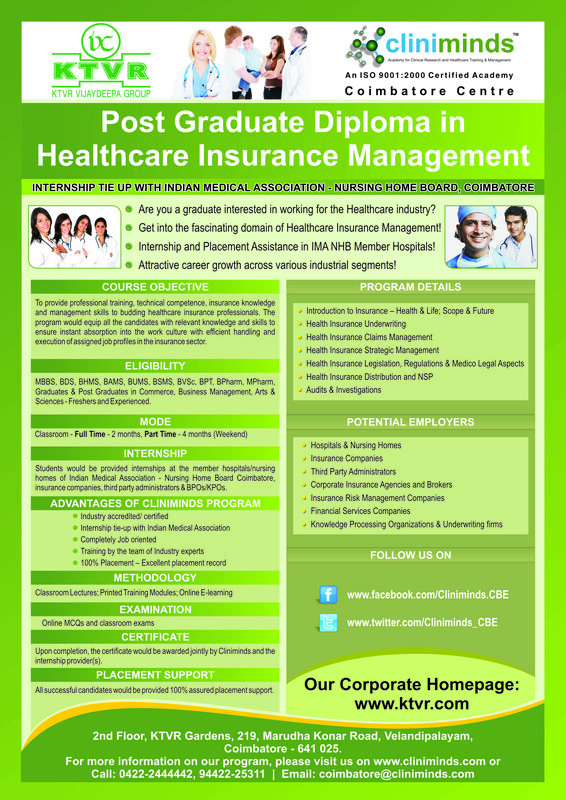 Please feel free to contact me at rmalia@cliniminds.com or 08527298240. 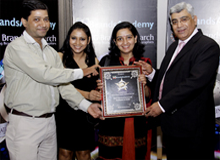 Assuring you the best of services at all times.